CPHA has an active and growing student membership! Students are not only engaged in CPHA through various student-focused networking events and professional development opportunities, but students have also been provided with leadership opportunities to ensure that the student voice is integrated into all aspects of CPHA. Since forming a Student Activities Committee in 2013, CPHA has more than quintupled student membership to an all-time high of 185 students in 2015...and we are on track for more in 2016! “Speed resume review” where students could network with public health professionals and receive feedback on their resumes. Partnering with the Colorado School of Public Health to host various networking, community service, and professional development activities for each day of National Public Health Week. Explore Public Health, an intensive leadership program designed for students of color ages 18-25 who are interested in pursuing a degree program and/or career in public health. The program includes: educational sessions on topics such as health equity, cultural inclusivity, and leadership; one-on-one mentoring, networking opportunities, and goal setting. We are currently developing plans to relaunch this program in 2017. A student scholarship program created a for our Public Health in the Rockies annual conference. Through this scholarship fund, we have been able to more than double the number of students who are able to attend our conference each year. Monthly educational and social networking events. 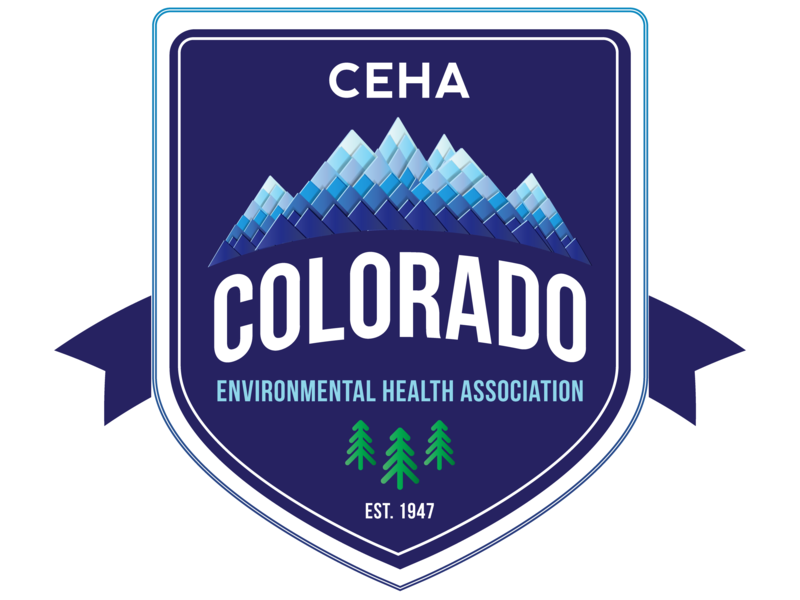 After two years of consistent effort, CPHA monthly educational and social networking opportunities are a now hallmark of our member benefits. Check out our Student Resources!